The skiing area Fendels is located in western Tyrol, slightly apart from the south of the interchange Landeck on a high-plateau over the Inntal. The terrace is located at 1356 metres above the sea-level embedded in the Glockturmkamm, a mountain crest in the Ötztaler Alps. The town of Fendels is located 479 metres over the Inntal and offers an amazing view on the Inntal and the surrounding mountain world. 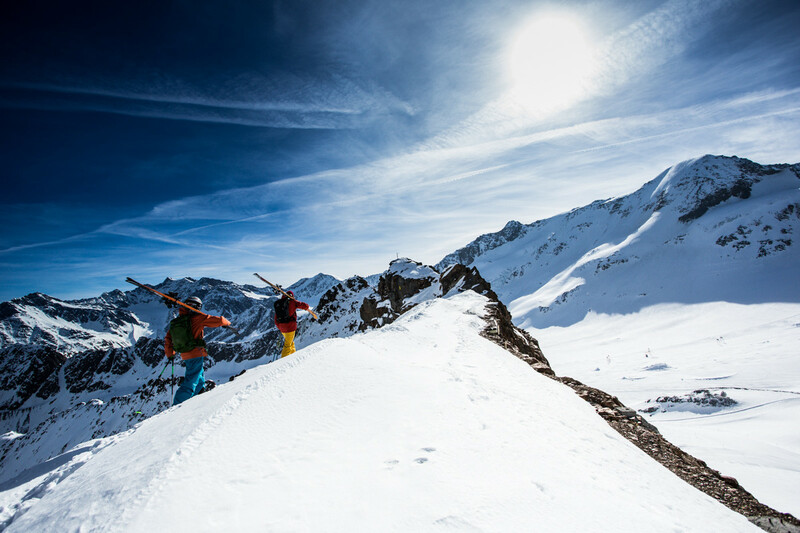 Whoever is on skiing vacation in Fendels, arises the opportunity of versatile tracks in all difficulties and every skill. The skiing area Fendels is located on the very snow-safe northern side. Get snow reports and powder alarms from Fendels straight to your inbox!